Thinkpad was the most successful laptop ever, with over 100 million sold over the past 25 years. To commemorate the 25th Anniversary of this revolutionary computer, William J. Holstein and Arimasa Naitoh got together to tell the story of Thinkpad’s conception and creation. Holstein is a well-known author and Naitoh is the man who dreamed up the idea of truly mobile computing and is truly the “father” of the Thinkpad. 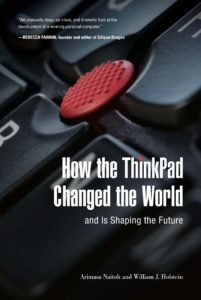 tells the story of the Thinkpad from when it was just a far-out idea, to the present, when it is the top-selling laptop of all time. Holstein uncovers the inside story, of how Naitoh fought to bring his idea of a portable computer to fruition. Of course, back in the day, pre-1992 when Thinkpad was launched, computers were bulky, testy, and unreliable even when stationed at a desk. The idea that all of those components could be put into a small space, and be durable enough for everyday use, was almost inconceivable. But Naitoh was “unstoppable” as Holstein remarks in this exclusive Bold Video. Working under IBM at Yamamoto Labs in Japan, he had a vision of a computer that could fit in a Japanese style lunch box, a Bento Box. And that is what he created in the earliest Thinkpad. It was a computer that was truly mobile, yet powerful enough for scientific and engineering work. It was the darling of NASA, for whom the track button was created. 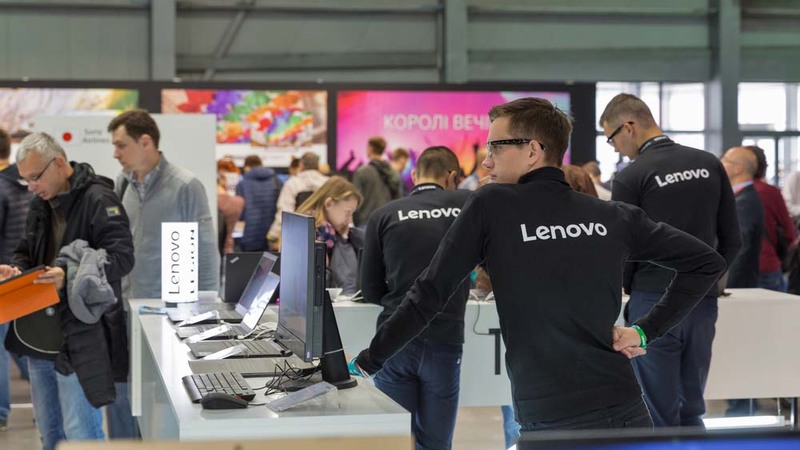 It was an idea that was even more powerful than the legendary Thinkpad itself, because while it was enormously successful on its own, Thinkpad launched a mobile computing revolution. It was truly the first of its kind, and it changed the way we use computers today. Holstein and Naitoh do a fabulous job of telling the story of bringing a bold and revolutionary product to market. As can be expected, there were challenges and mis-steps along the way. The famous track button, which the design team insisted had to be red, was almost killed because their superiors said red is usually the color of an off-button, so people would not understand it. The design team won out, leaving Thinkpad most well-known feature, the red track button in place. Thinkpad’s initial market were engineers and academics. Holstein describes how the laptop had to go through a bit of a design beef-up when it became a product that the average consumer would buy. The problem, typical American kids were pretty hard on their computers. They ate dinner in front of the screen, spilled coffee, bumped them into things. The solution? The Torture Room, where Thinkpad was tested to ensure that it could stand up to the wear and tear an everyday kid would put it through. Holstein and Naitoh also share the evolution of the Thinkpad, from the black box that today looks a bit chunky and unwieldy, to the super slim laptop with a hinged top that allowed it to be folded back on itself and function as a tablet, or held in any position with a specially designed hinge. This was the Yoga, a version of Thinkpad that also had a special stylus for writing on the screen. Project Nectarine brought Thinkpad into the age of color screens, at the time a radical change. This book does a wonderful job of describing how products that we take for granted come into being. The challenges that visionary inventors and business leaders face when they are bringing something new to the market. 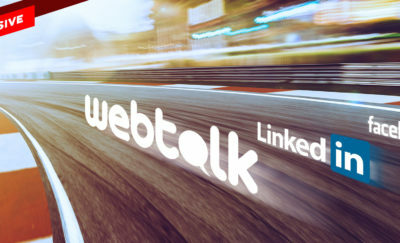 The setbacks that must be overcome. And the long sleepless nights spent trying to perfect an invention that truly changed the world. Innovation and building a business model is never easy. Tenacity, vision, determination and hard-work are always necessary, along with a touch of obsessiveness. But the success of Thinkpad demonstrates that it is a worthwhile endeavor that we can all be grateful for. Holstein does a beautiful job of telling the story of the Thinkpad’s invention and evolution. Through that story, we can see the common threads of invention, innovation and business that have shaped our world today. And as Holstein might say, are shaping the future.